You will learn to develop and attain the necessary knowledge and skills to be able to train/learn people and to transfer and share your own knowledge and skills to others in a variety of ways. Our new online platform is interactive, engaging, always evolving and most importantly, better for learning.earners learn better because they can access lessons whenever they want. Fulltime employees also won’t have to leave the workplace to learn, and so are more likely to engage with the content. This is a 3-day course during which you are expected to handle case study at work and report on it in your portfolio. The Mentor skills programme is meant for individuals who need to guide and support learners. During the moderator course complete and submit your PoE. 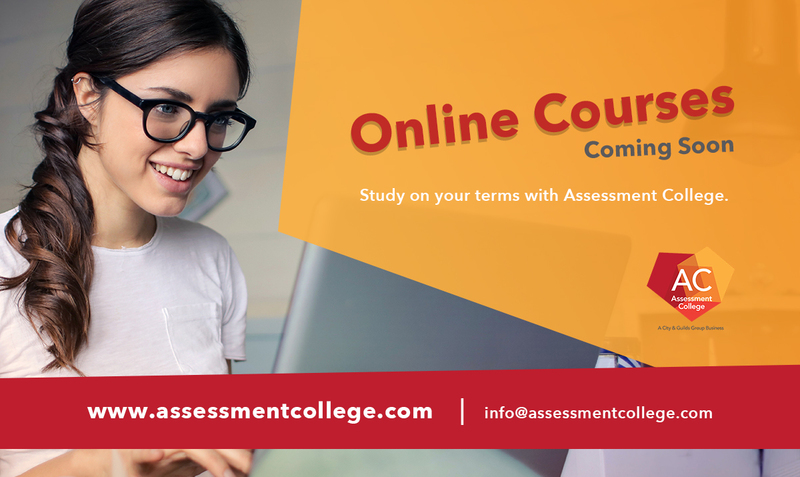 The course is aimed at qualified assessors, who monitor, moderate and support assessors and develops assessment practices. Become a couch is a 3-day course during which you will complete and submit your PoE. You need to have a qualification at least equal to that of the learners, in the area in which you will be doing coaching. During the Assessor training you complete and submit PoE. This Course is aimed at line managers, supervisors, human resource practitioners, training managers, facilitators, lecturers and teachers. The Design of outcomes-based assessments is a 5-day course during which you complete and submit your PoE. Course is aimed at people who can analyse and interpret unit standards and qualifications. With SDF skills programme you will gain an in-depth understanding of the skills development environment and legislation, including outcomes-based education and training and quality management systems. This course is suitable for those who want to design & develop learning programmes to meet defined learning needs.